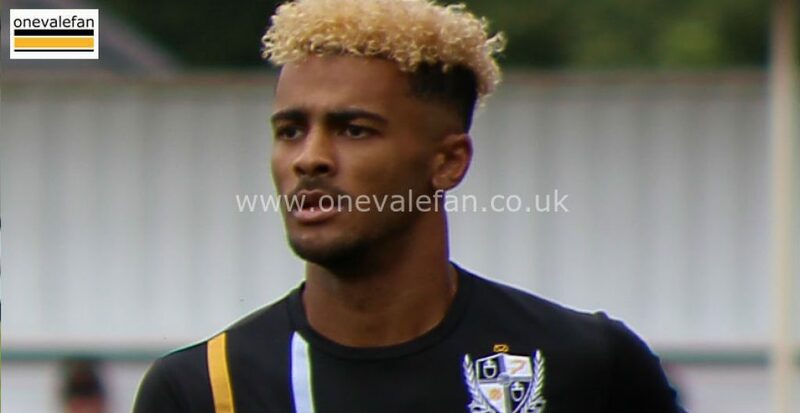 Port Vale forward Dior Angus has been praised for his attitude by Barrow boss Ian Evatt. Angus is on loan at the National League side for the remainder of the season and Evatt told the local media that the striker has been asked to rest an ankle injury for his own good. 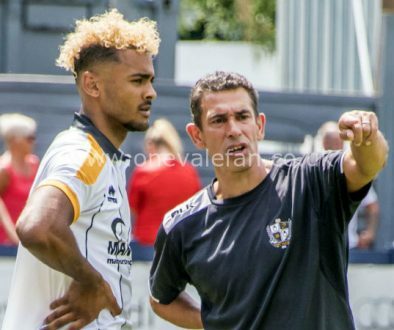 Angus is out of contract at the end of the season and is aiming to build on a prolific spell at Nuneaton with a similar performance at Barrow in order to win a new deal. Evatt commented: “I think with there being so little games left he just tried to rush back to try and earn himself a contract for next season. The 25 year-old has two goals in nine appearances for Barrow so far this season. Port Vale target loan trio for permanent summer moves	Are online casinos a welcome alternative to football matches?